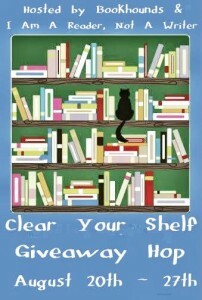 WELCOME TO MY CLEAR YOUR SHELF GIVEAWAY! 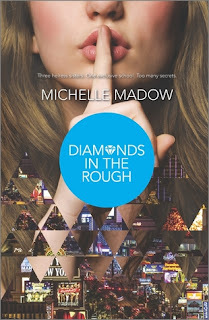 Since I have so many copies of Diamonds in the Rough, the second book in my The Secret Diamond Sisters series, on my shelves, I thought this was a great opportunity to give away a signed copy! The winner will also receive a The Secret Diamond Sisters lip gloss, and lots of swag.